• Become an Accomplished Accompanist! 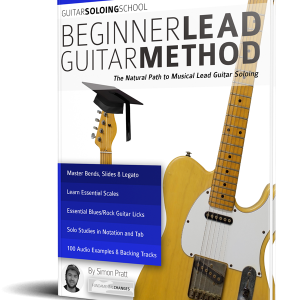 • Is your guitar chord playing boring? • Do you want to add melodic fills to your rhythm guitar playing and stay in time? • Do you need to find melodies that fit around every chord? 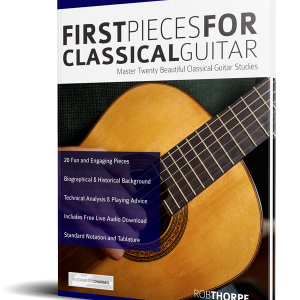 • Want to confidently combine great chords with interesting licks in most modern styles? • Do you want to learn rhythm and lead in the style of the greatest guitarists? 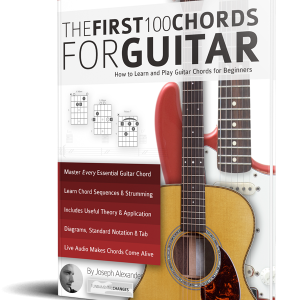 • Do you want hundreds of chords, licks and tricks to enrich your rhythm guitar playing? Are you struggling to add interest to your chord playing? Have you ever wondered how great rhythm guitarists combine chord playing with seamless, interesting and creative fills… and barely seem to move their fingers? 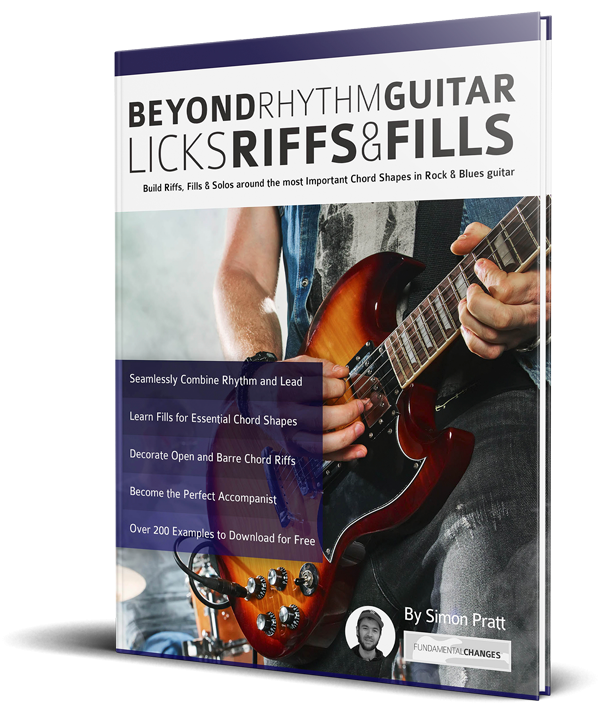 Beyond Rhythm Guitar takes you on a journey of discovery that teaches you the best ways to build fills and solo guitar lines around the most important chords on the guitar. You’ll learn the scale shapes, approaches and secret techniques that the best guitar players use to add melody lines to guitar chords. With over 200 notated audio examples, every essential chord is dissected and you are taught how to use their unique shapes to form lead lines that fit seamlessly into your playing. From open chords, to using capos and decorating barre chords in rock and blues guitar, Beyond Rhythm Guitar is a pop, rock and blues-focused study method that will help you create beautiful and interesting guitar melodies around chords. Each technique and approach is combined into musical examples that teach you to combine chords, fills and guitar licks into seamless pieces of music. • 106 Pages of rhythm guitar essentials stuffed with over 200 individually recorded examples – Learn to add exciting lead fills based around essential chord shapes. • A Complete Course in Rhythm guitar mastery – From simple scales to advanced lead guitar licks that teach you to play professional-sounding rhythm guitar: effortlessly. • Detailed discussion of scale choice, fitting licks around chords, stylistics and genre. • Complete solo rhythm studies that let you create real music from the concepts covered. 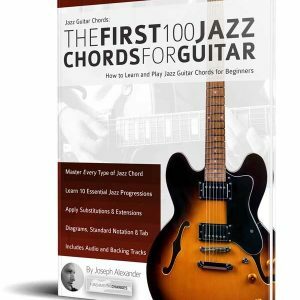 • Every essential chord, technique, scale, lick, fill, and trick to get you playing the right way as quickly as possible. Bonus! – A complete section on Capo playing and transposing what you know into new keys. Reading music from paper is one thing, but once you hear how to apply it, it becomes music. 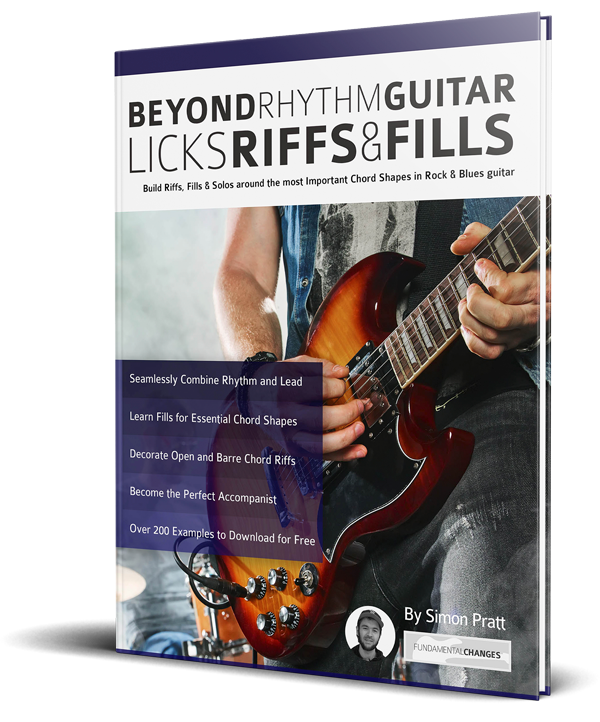 Beyond Rhythm Guitar contains hundreds of supporting audio examples to help you get inside the music, and quickly apply every new concept in a musical way. With over 250,000 copies sold and over 3000 5* reviews, you can be confident that your guitar education is in the best hands.